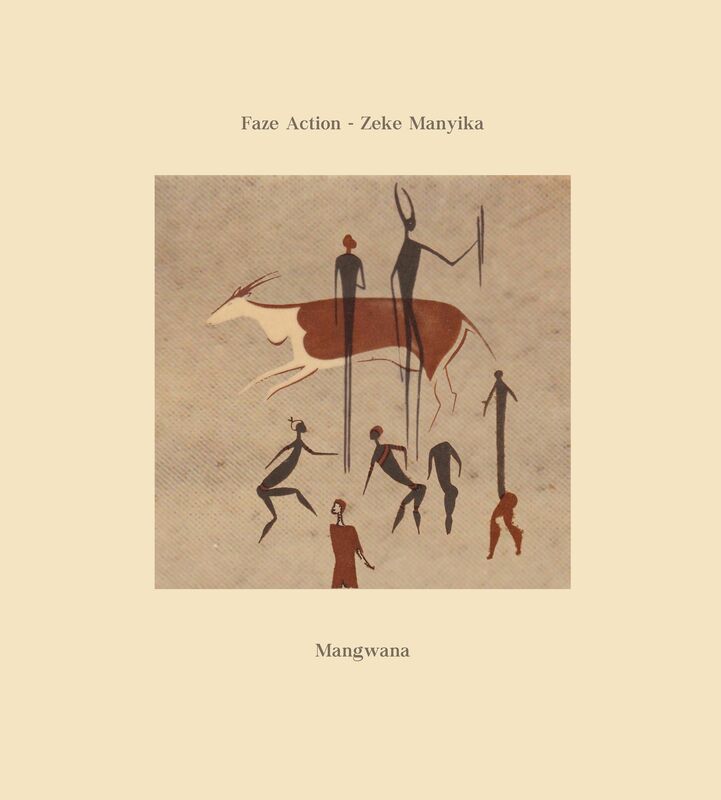 Robin and Simon Lee AKA Faze Action have teamed up with Zimbabwean born musician Zeke Manyika on a 12-inch single titled ‘Magnwana’. Sung in Manyika’s native language Shona, the track has influences from Guinean vocalist Mory Kante, South African Kwaito and early house. ‘Magnwana’ is accompanied by ‘Chiiko’, which mixes Manyika’s vocals with Robin Lee’s cellos and African rhythms. The B-side includes remixes by A Vision of Panorama and a more stripped out dub by the Lee brothers.